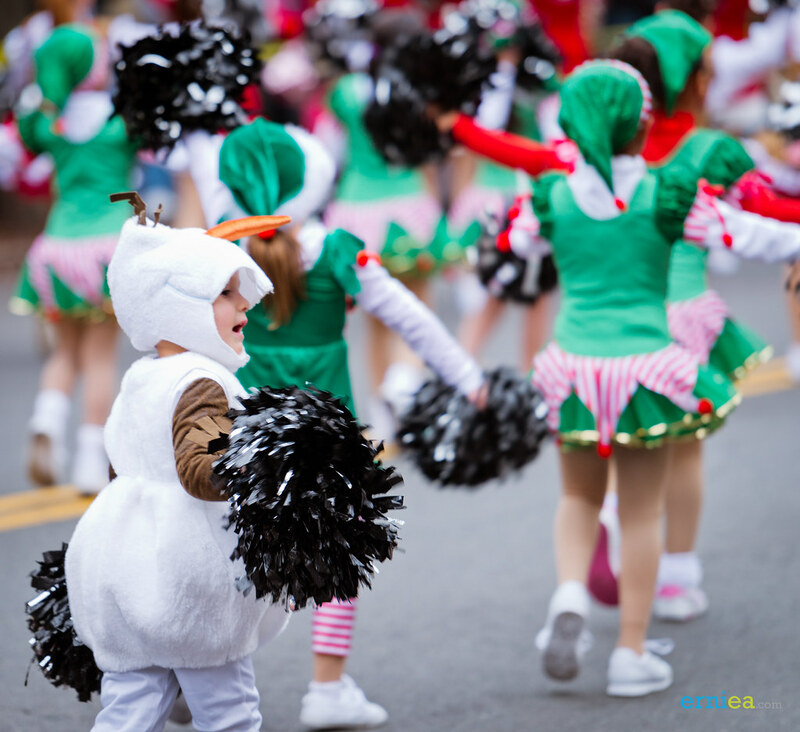 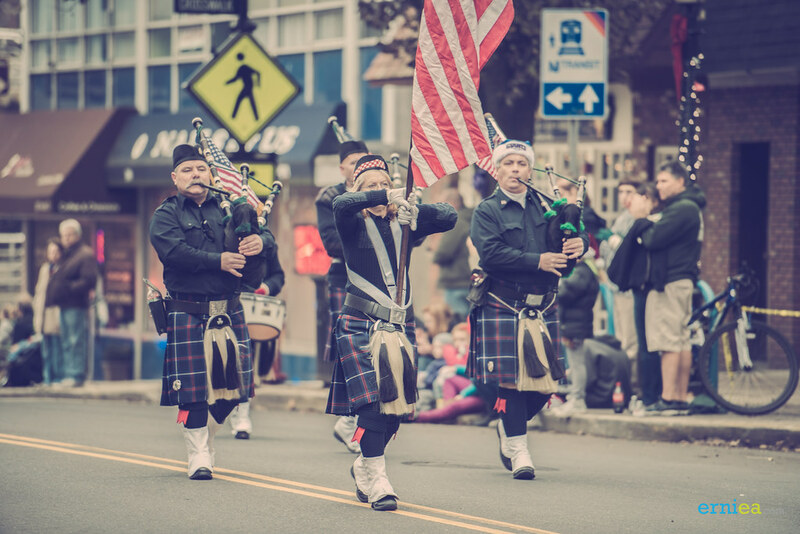 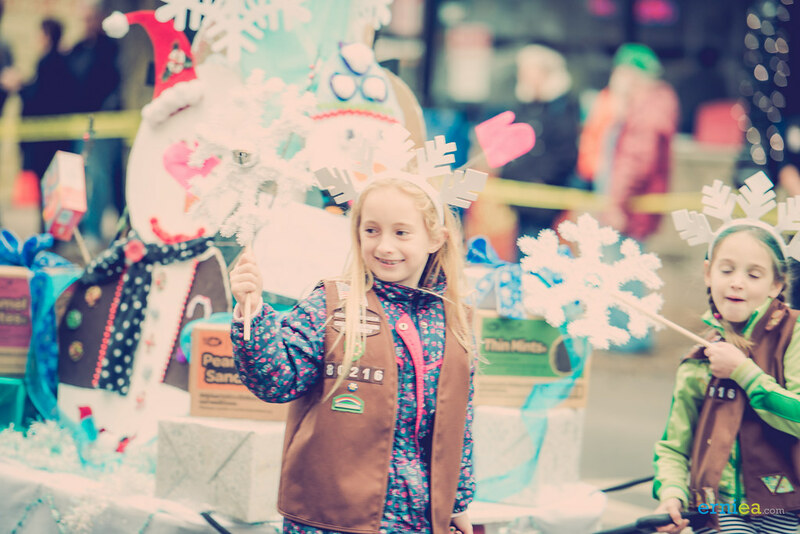 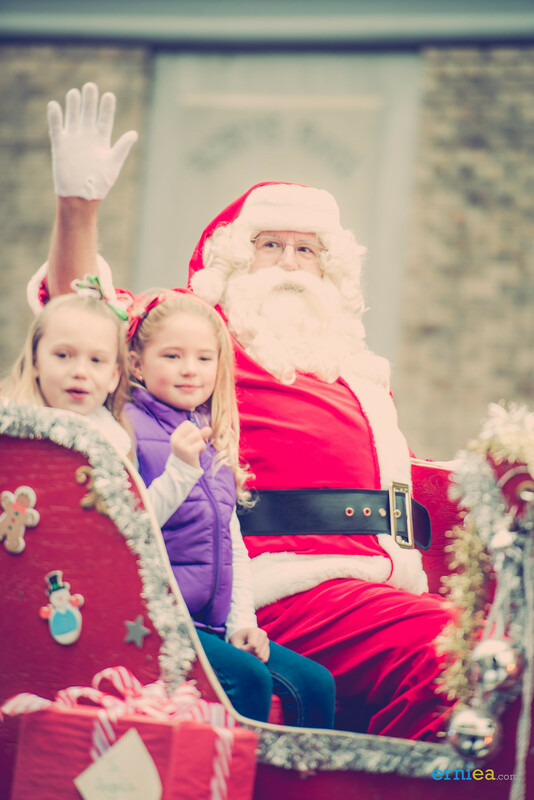 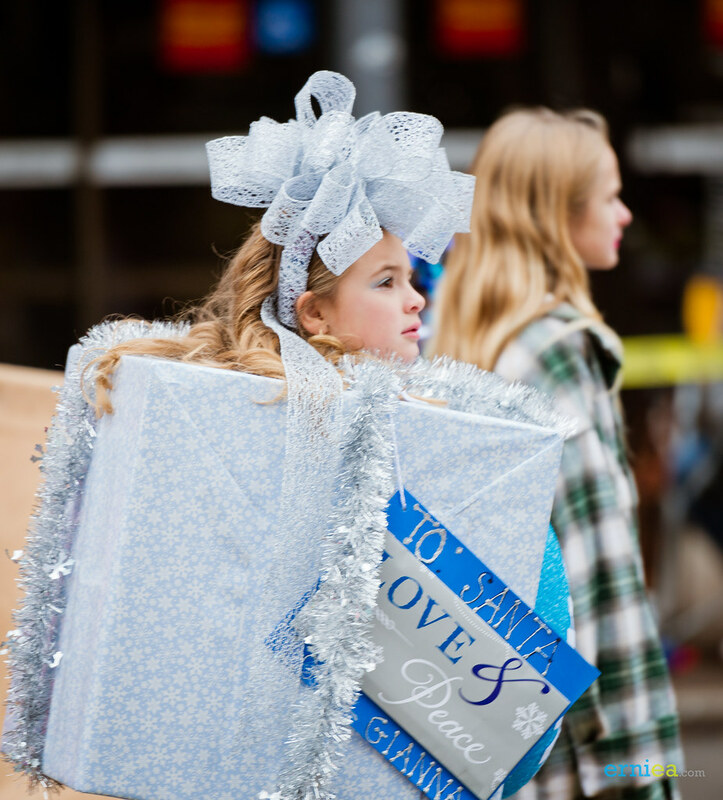 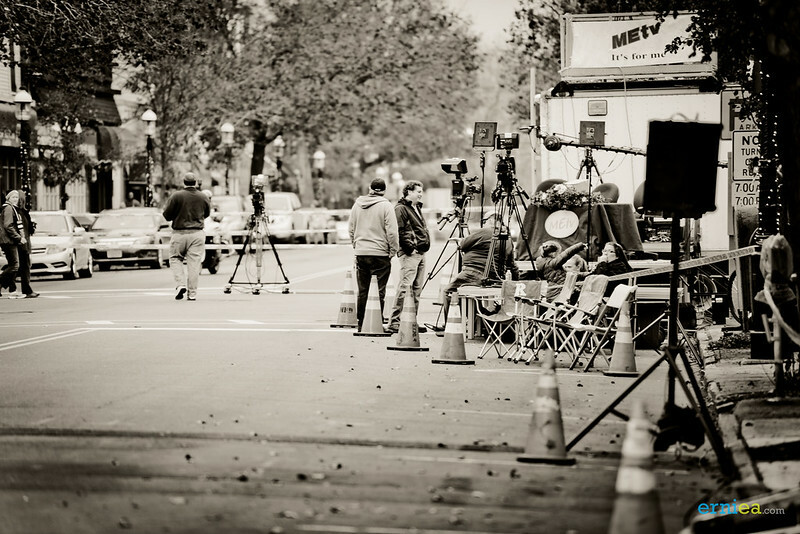 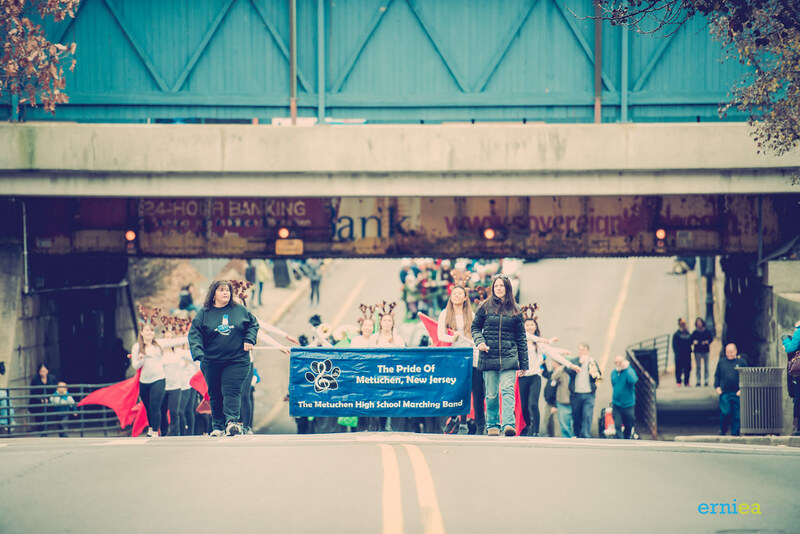 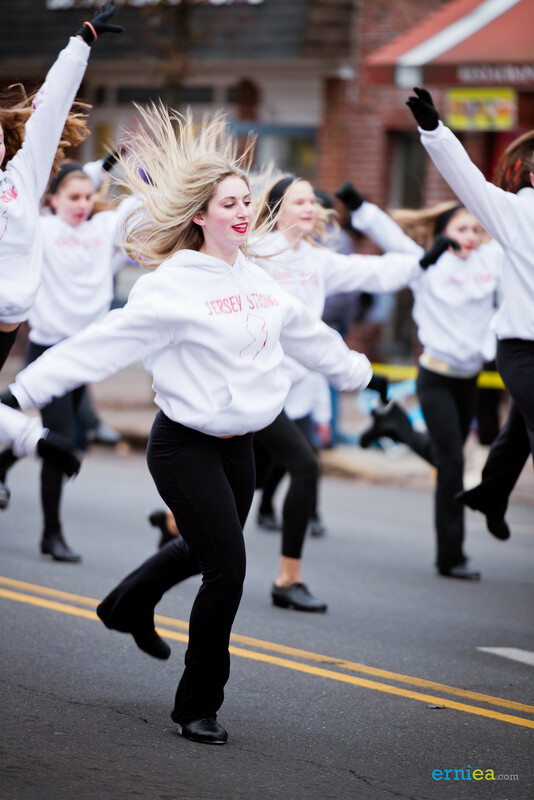 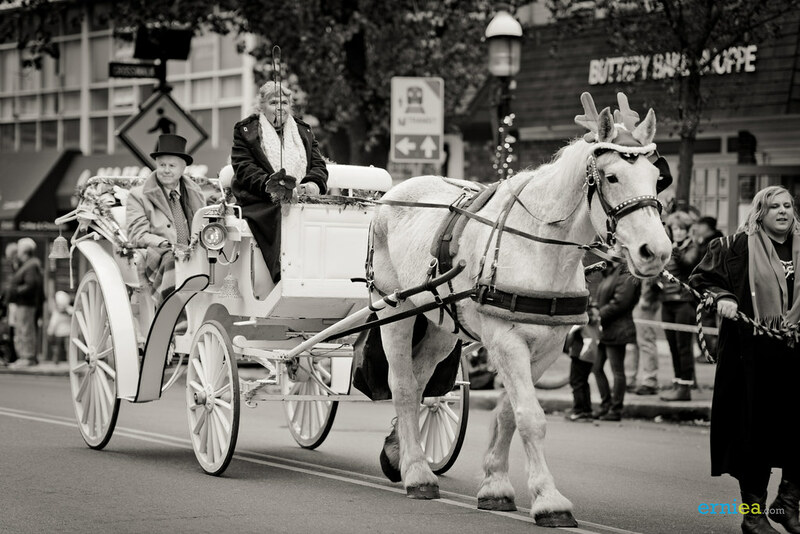 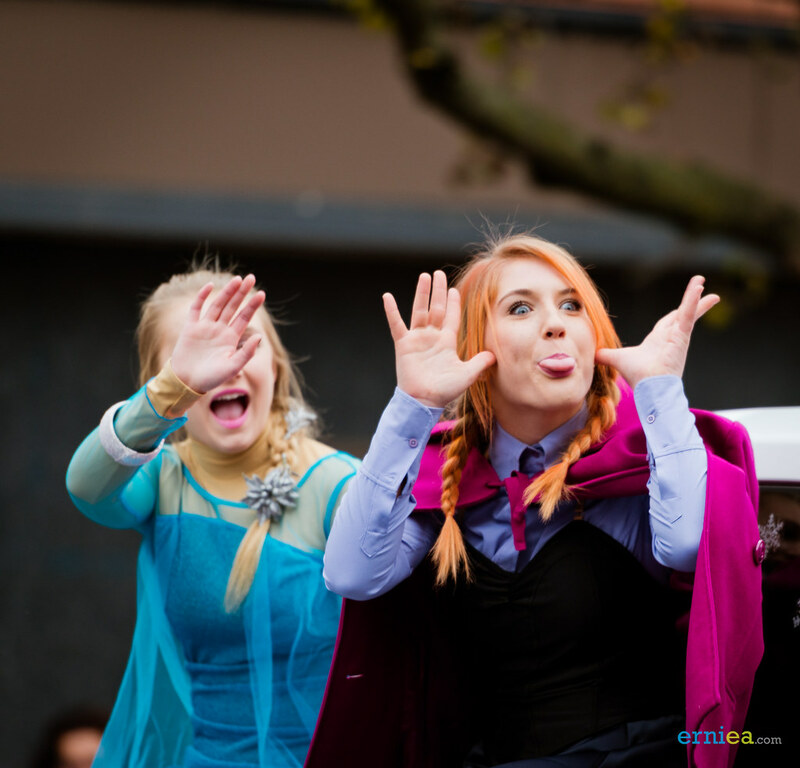 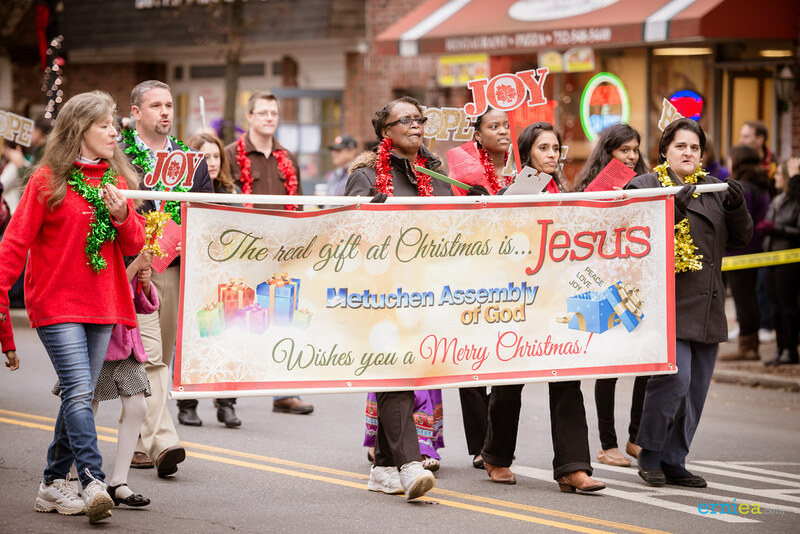 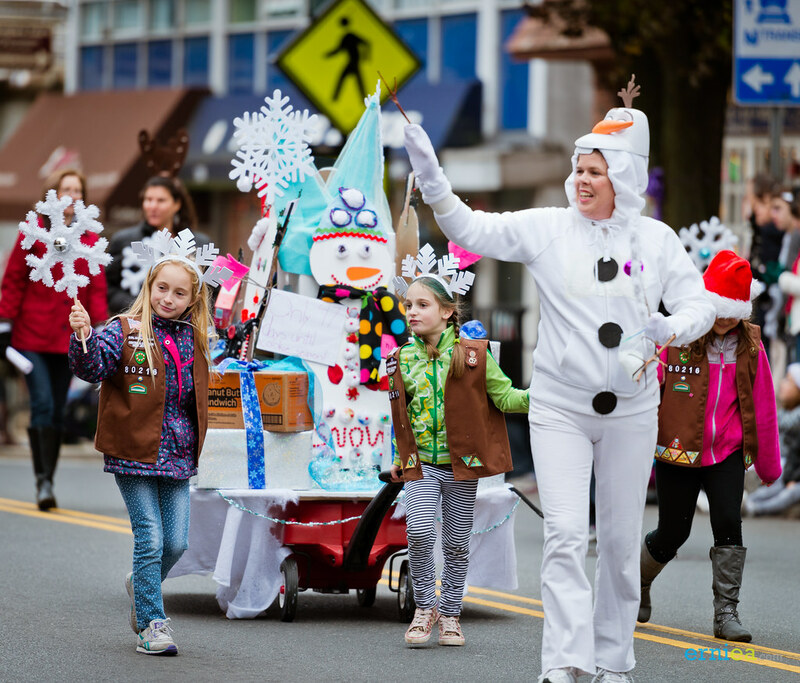 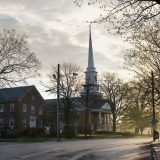 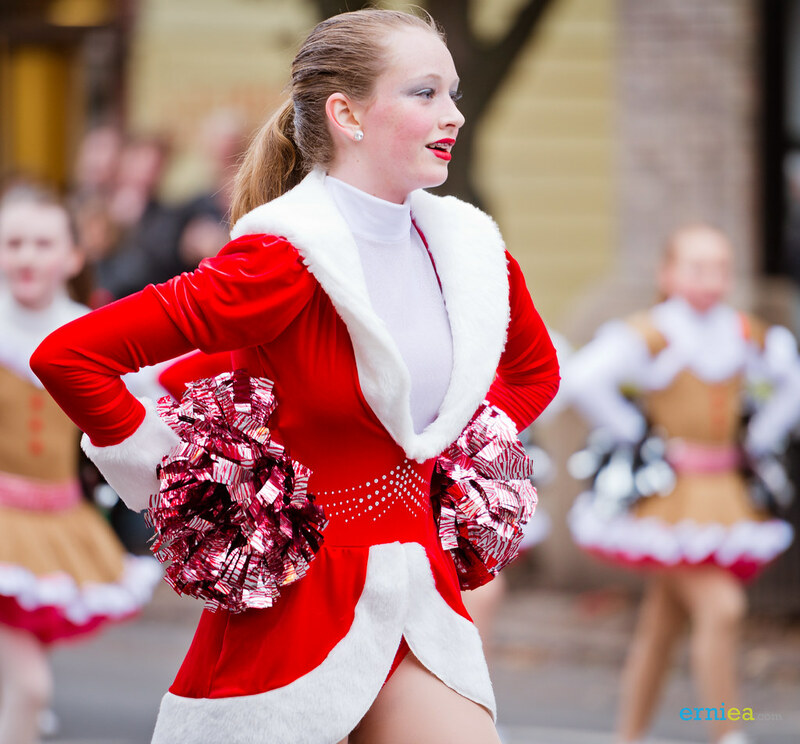 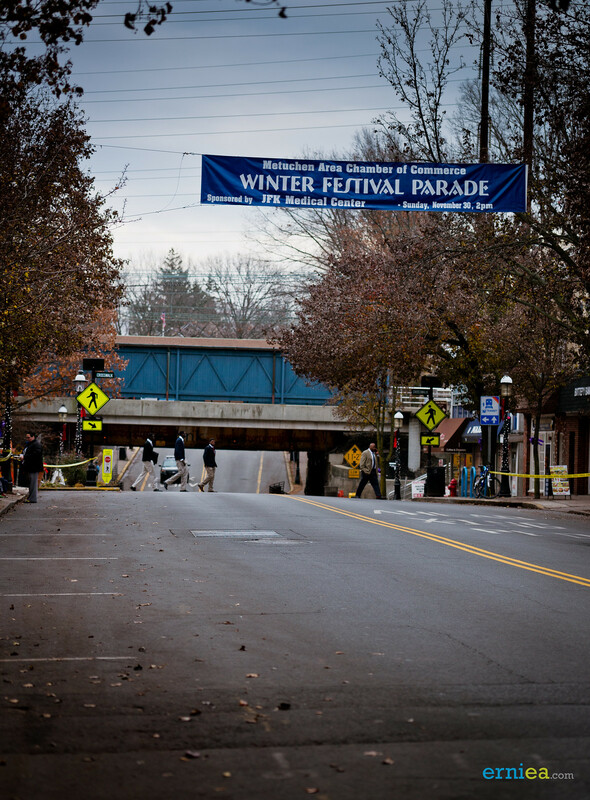 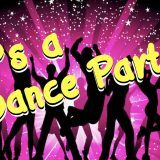 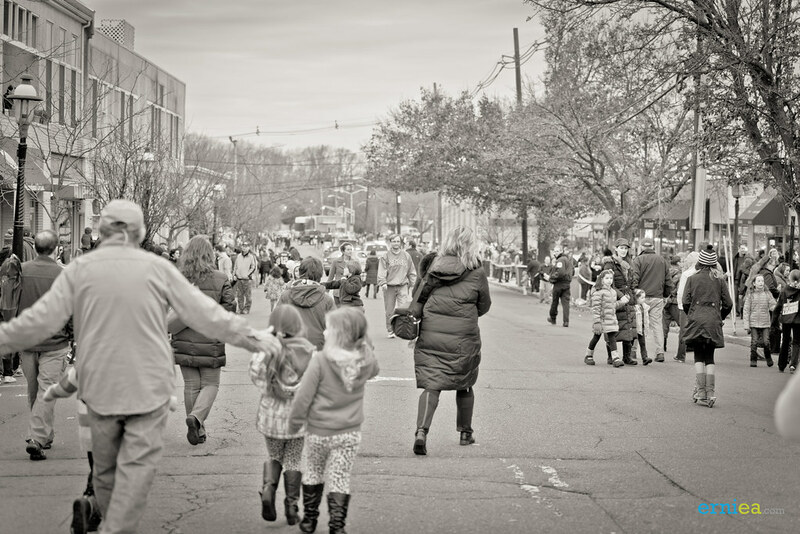 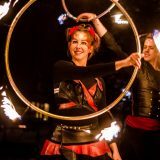 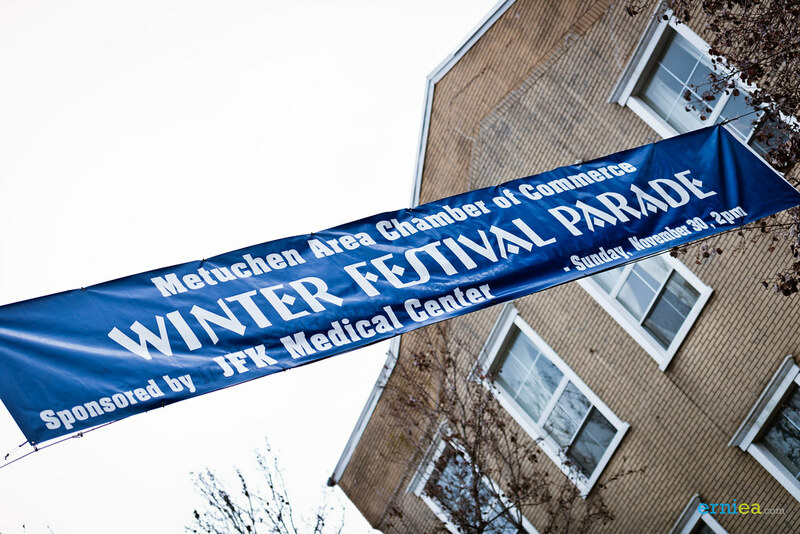 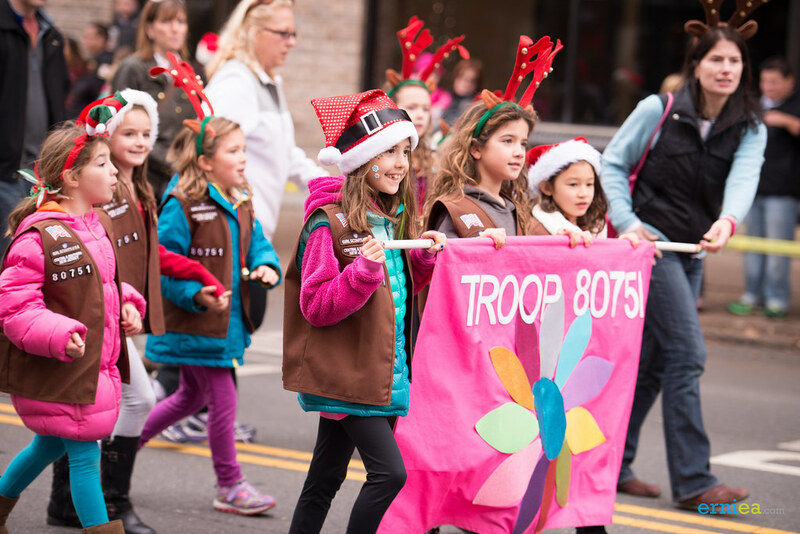 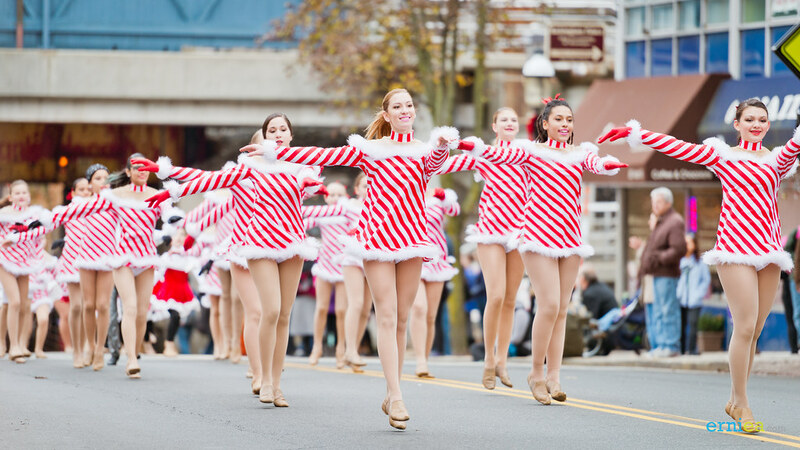 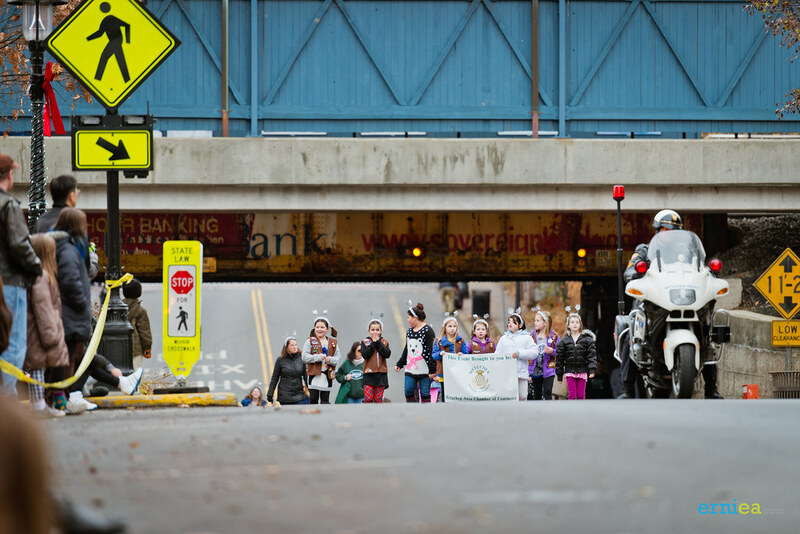 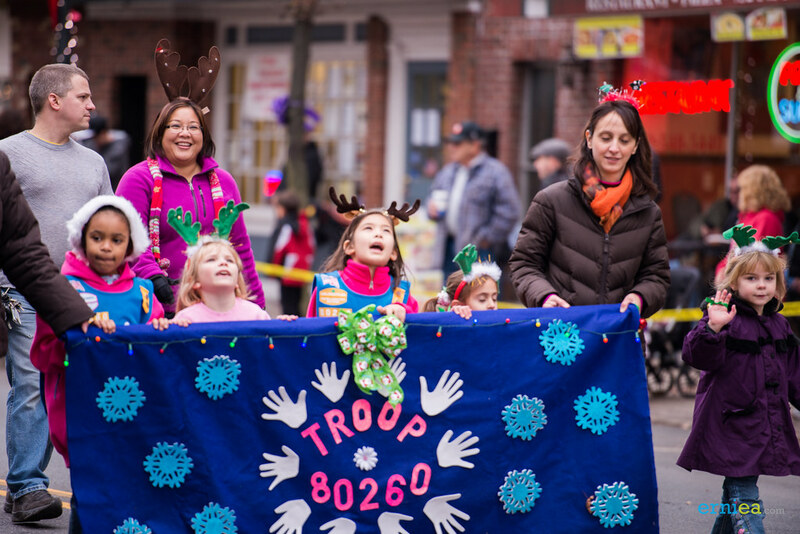 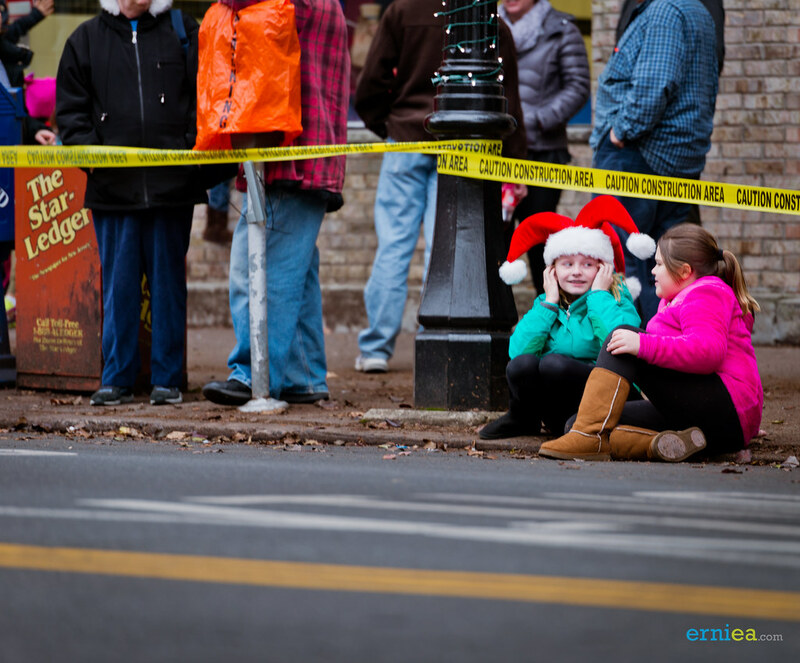 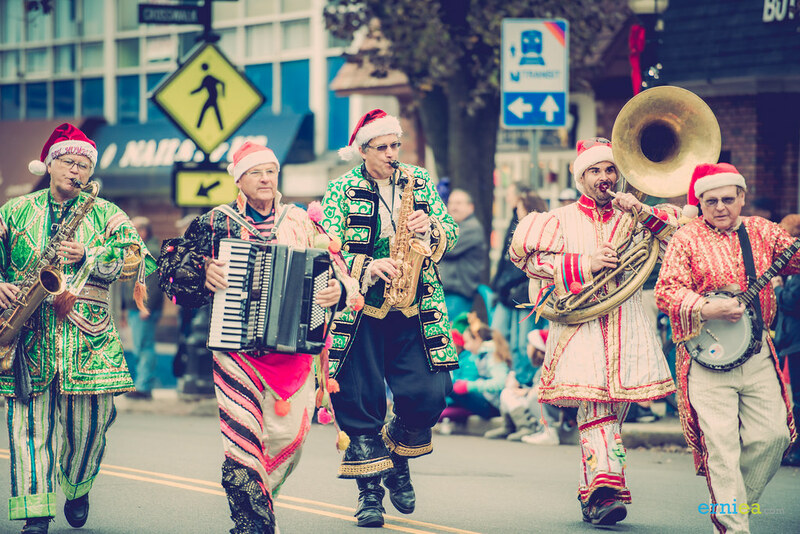 The 61st Annual Winter Festival Parade was held on November 30th at 2 PM. 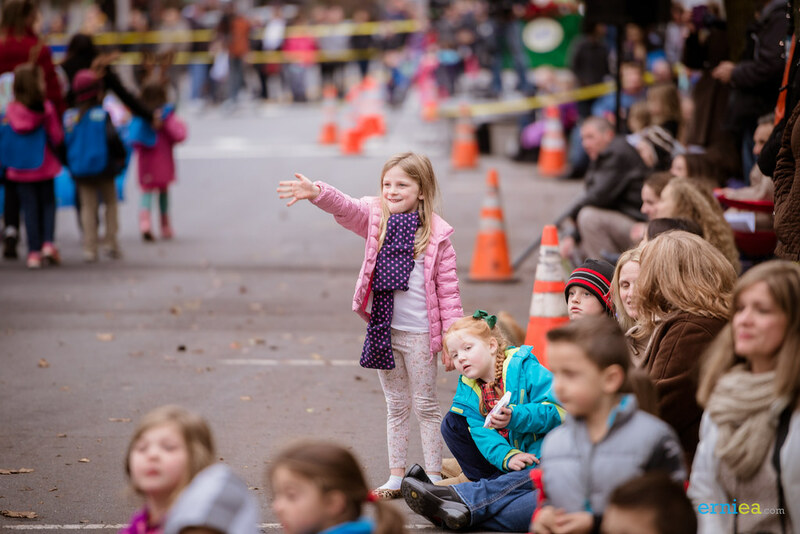 The parade started at Edgar School and proceeded down Main Street to New Street and then to the Senior Center for Hot Coco and snacks and a visit with Santa Claus. 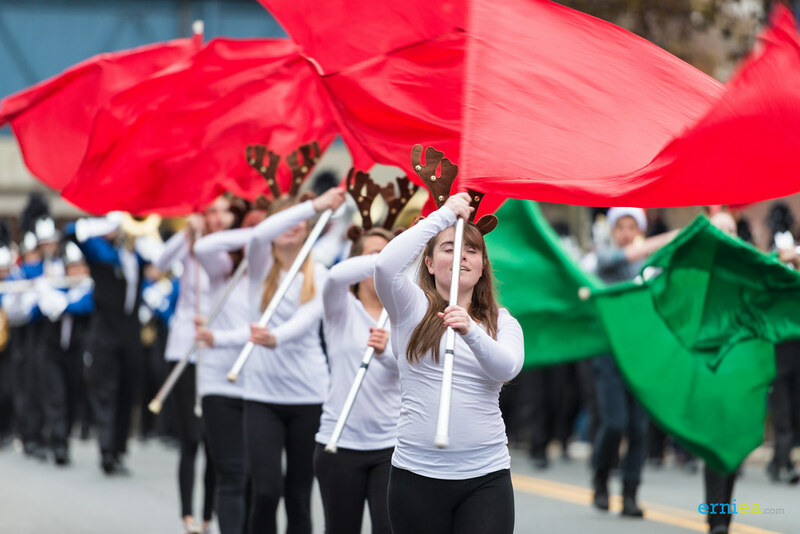 There was a full line up of marchers, bands and vehicles. 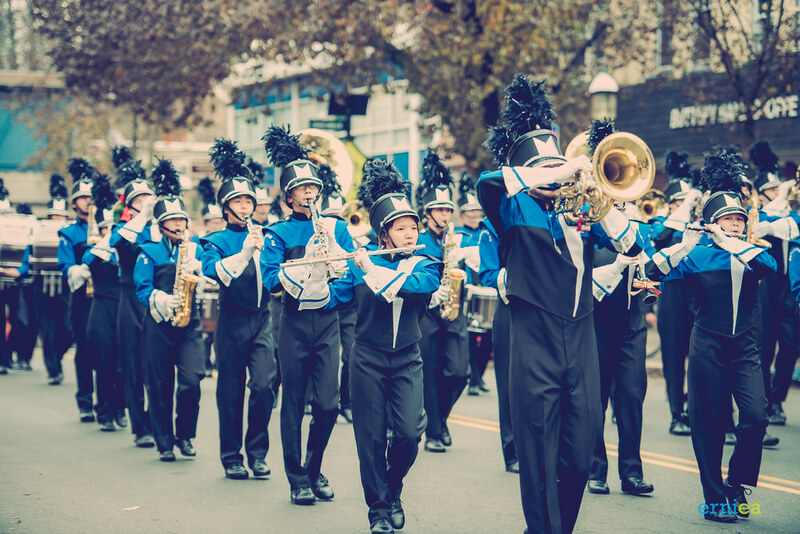 The Pride of Metuchen Marching Band sporting their new drum sets courtesy of the Metuchen Education Foundation led the festivities. 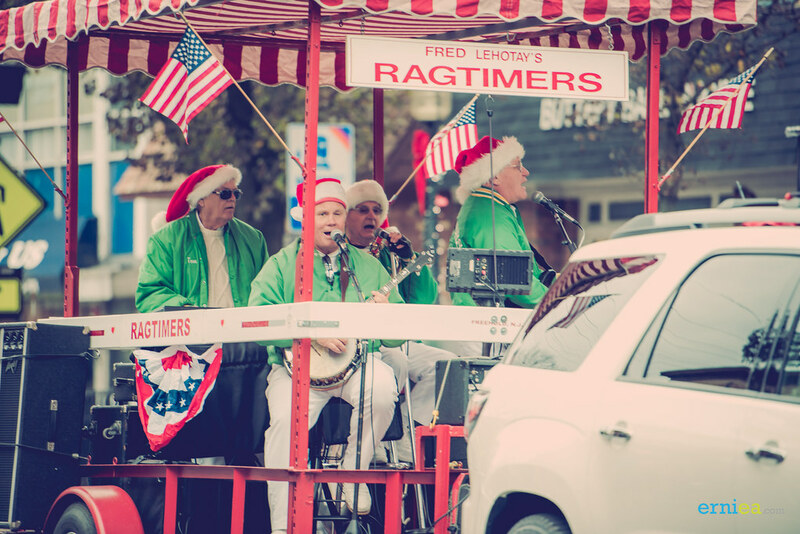 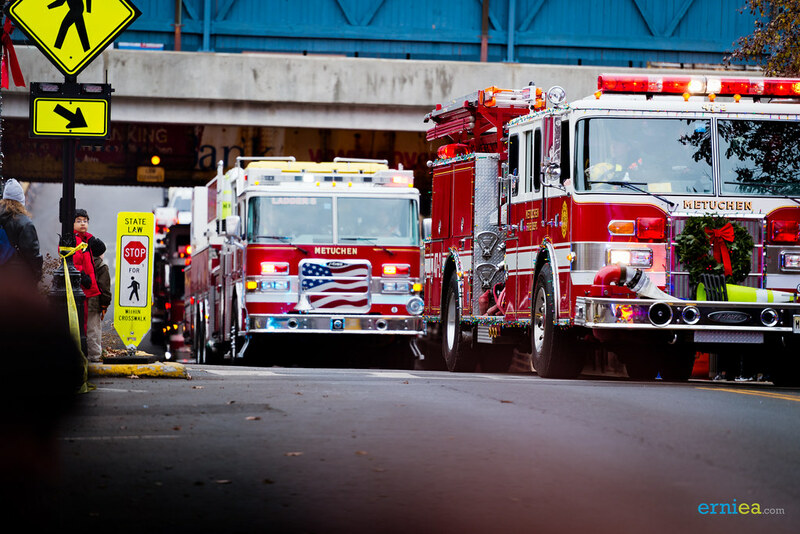 The Metuchen Fire Department and the Banjo Rascals paved the way for Santa. 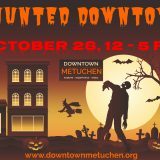 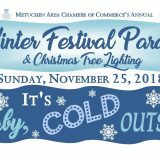 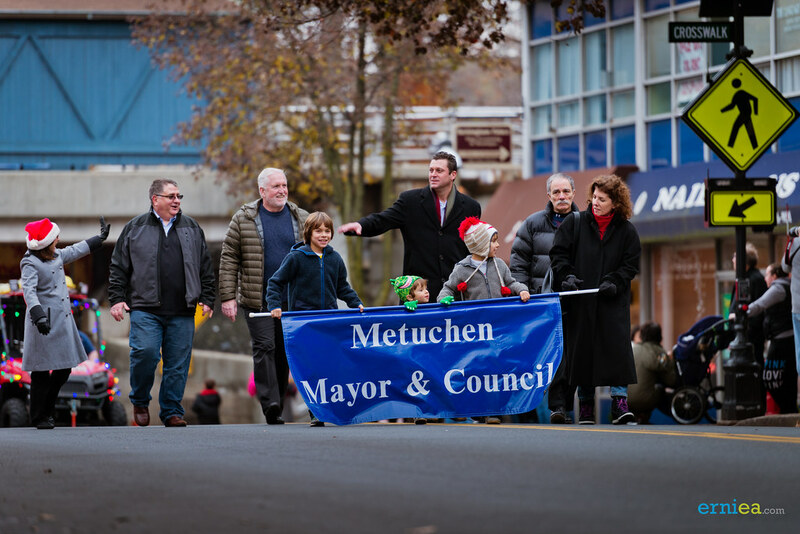 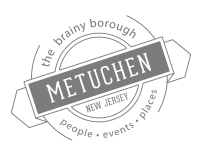 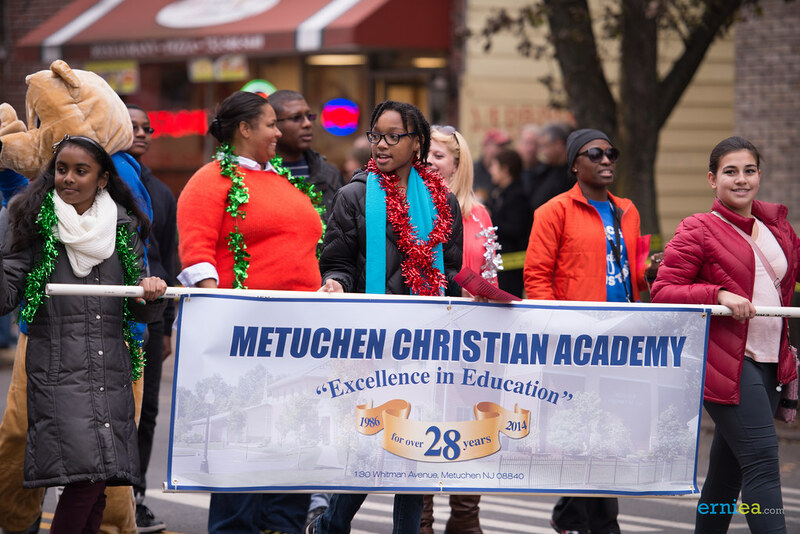 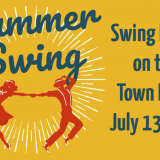 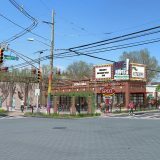 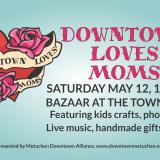 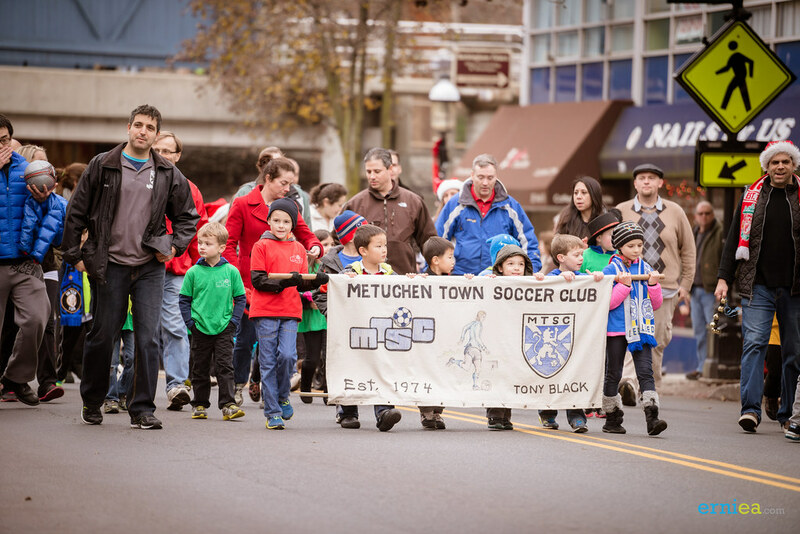 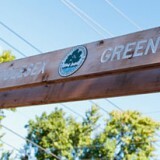 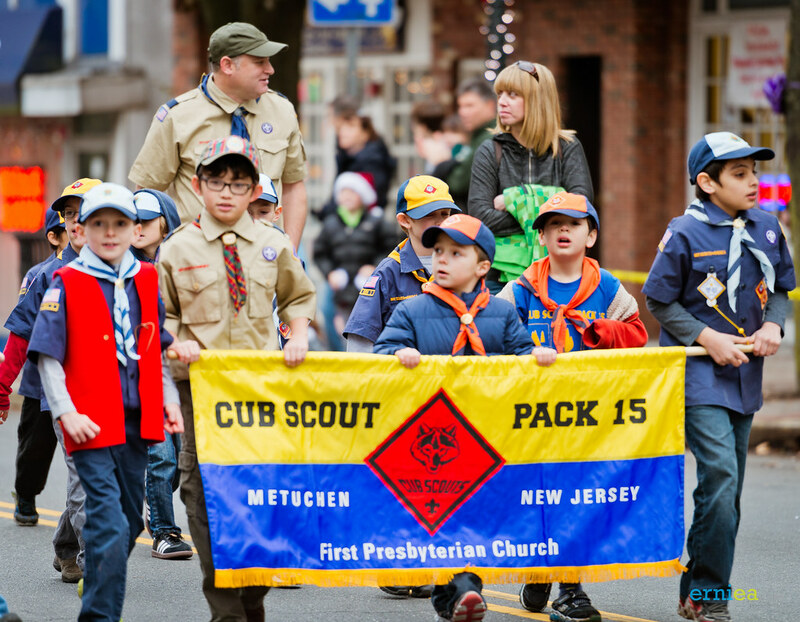 Residents of Metuchen and nearby towns came in full force on what turned out to be a perfect day for a parade.